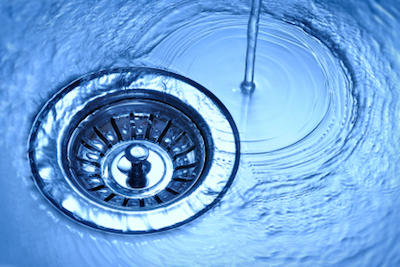 We Offer Drain Cleaning Services in Knoxville, TN. If you notice that your drains are slow clogged and are draining much slower than normal, it is important that you act fast. If you do not take steps to clean your drains, the problem will only worsen with time. The cause of your clogged drain can range and some problems can be more complex to deal with than others. 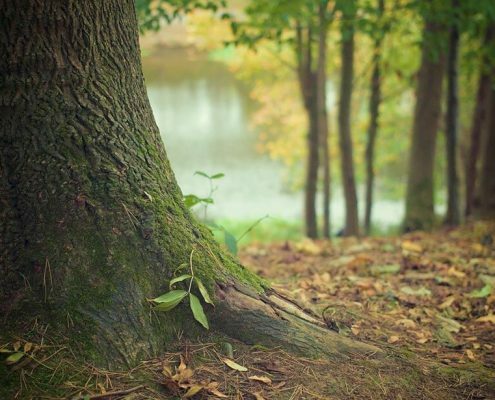 You might be dealing with debris caught in the drain or growing tree roots. This means that you need professional Knoxville drain cleaning professionals on your side with experience and knowledge that can help you diagnose the problem right away and remove the clog. What you need are drain cleaning professionals that offer wide-ranging services that you can rely on. 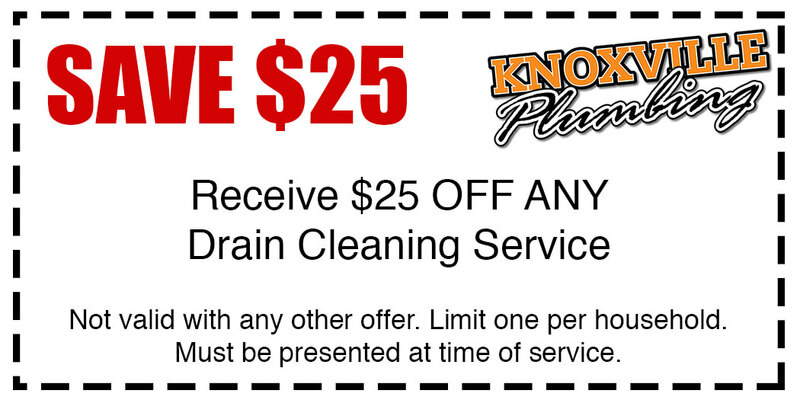 You can also be sure that Knoxville drain cleaning professionals will provide services that cover all of your needs. This includes not only unclogging your drains, but also offering repair or replacement services. 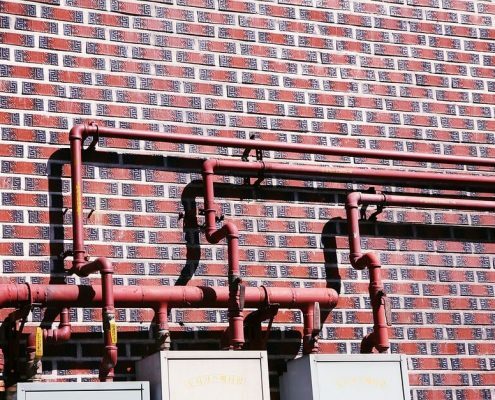 The drains in your home are integral to the plumbing system, which means that you need professionals that provide only high quality services. 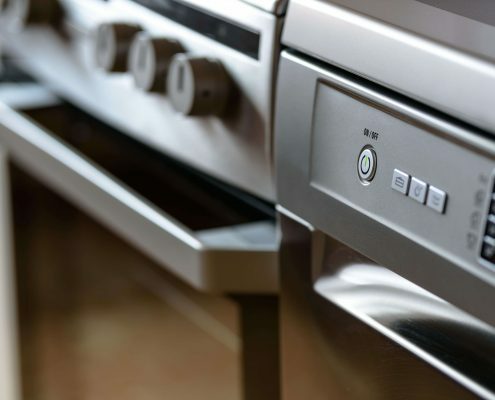 No matter what type of drain services you require, you can be assured that it is offered by the professionals with the most experience in the industry. 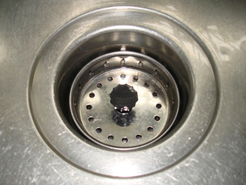 You never quite know when a clog will appear in your drain, This means that you will most likely need access to emergency drain cleaning services that are designed to be the simple solution. These services are accessible at any time of the day or night. you can call 24/7 whenever a drain emergency arises and get access to high-quality services that will deliver real results. This is is what you need when you have a clog that is not going away on its own. Once you notice that your drains are slow draining, you can call us right away. https://knoxvilleplumbing.com/wp-content/uploads/2016/04/Knoxville-Sewer-Smoke-Testing-Where-is-that-smell-coming-from.jpg 999 1500 user https://knoxvilleplumbing.com/wp-content/uploads/2016/03/Website-Logo-KNoxville-Plumbing-2.png user2016-04-29 12:55:342018-12-21 20:34:31Where is that smell coming from?